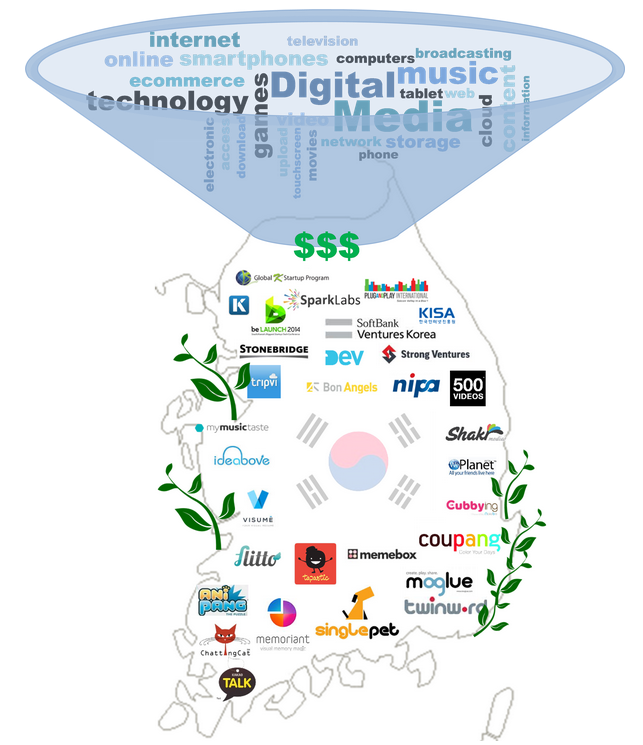 Korea's Information Society: The next global hub for tech startups? I agree with a number of points made in the short article, including the new "creative economy" direction charted by the Park Geun-hye administration and the fact that mobile game developers are on the leading edge of developments here. However, the changes it describes may take longer than anticipated insofar as they are generational and involve a shift in the cultural mindset, even for younger Koreans, toward a completely global outlook.